I find her energy so Eloquent and Lovely. 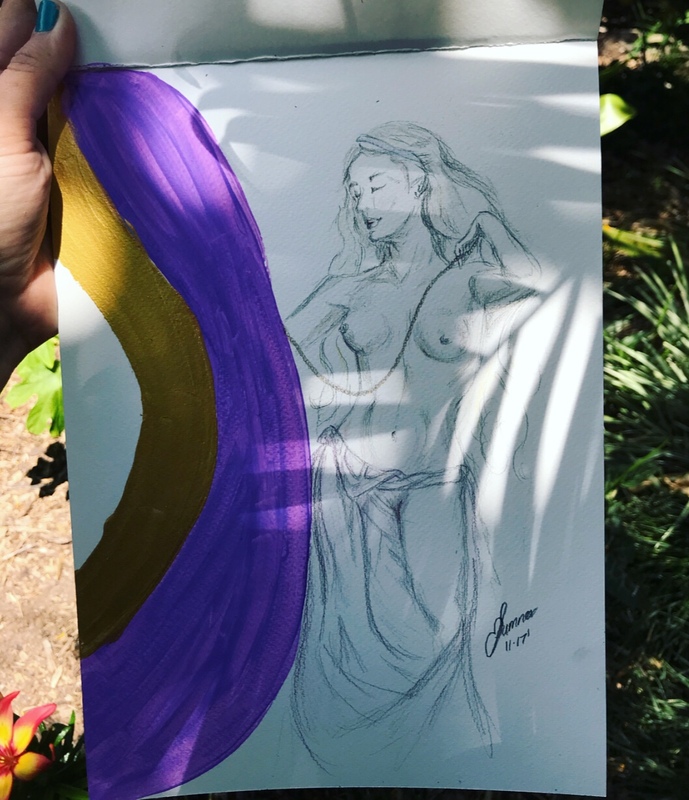 I came across an original painting of Aphrodite some years ago and I remember stopping in the street and feeling so soothed and healed by her Presence. Below My Drawing of Aphrodite. She is available as an ‘Open Edition Print’ in My Etsy shop aswell if you are Interested. Click Here to view/purchase Open Edition Print. 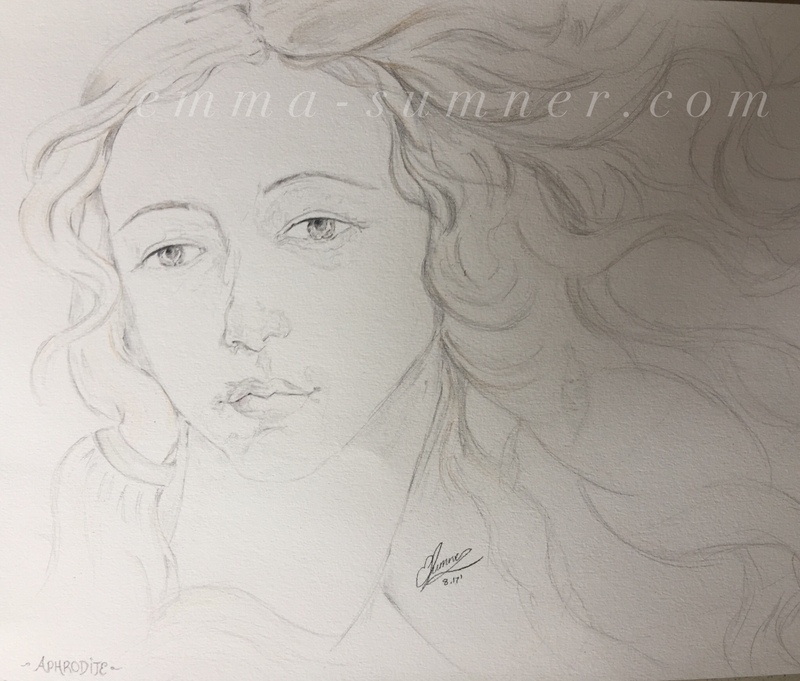 Also a few months after I drew the Portrait ‘Aphrodite’ I sketched this more abstract piece from a traditional painting I saw on the Internet (also of Aphrodite). She’s available as an ‘Open Edition Print’ aswell. And to finish off I’d like to share one of my Favourite Angels/Pictures at the moment. 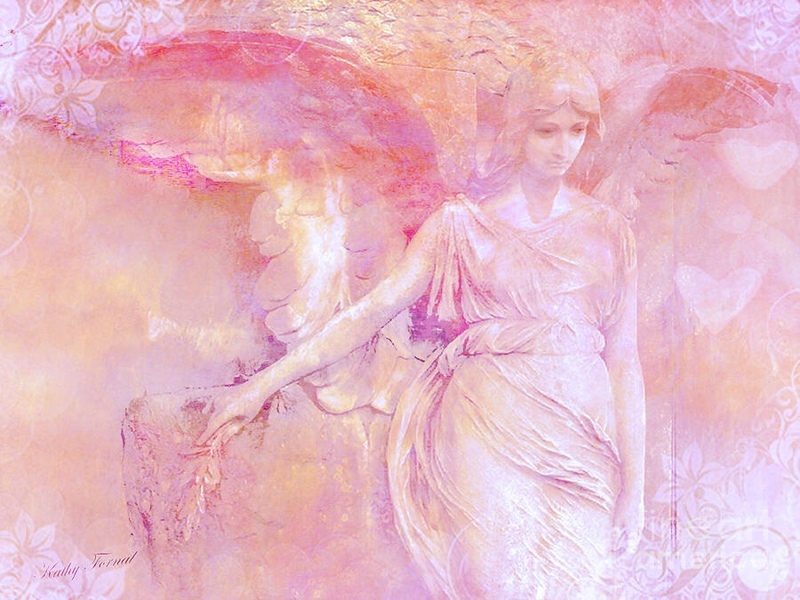 This one is of Archangel Jophiel. Enjoy, and have a Lovely Day. 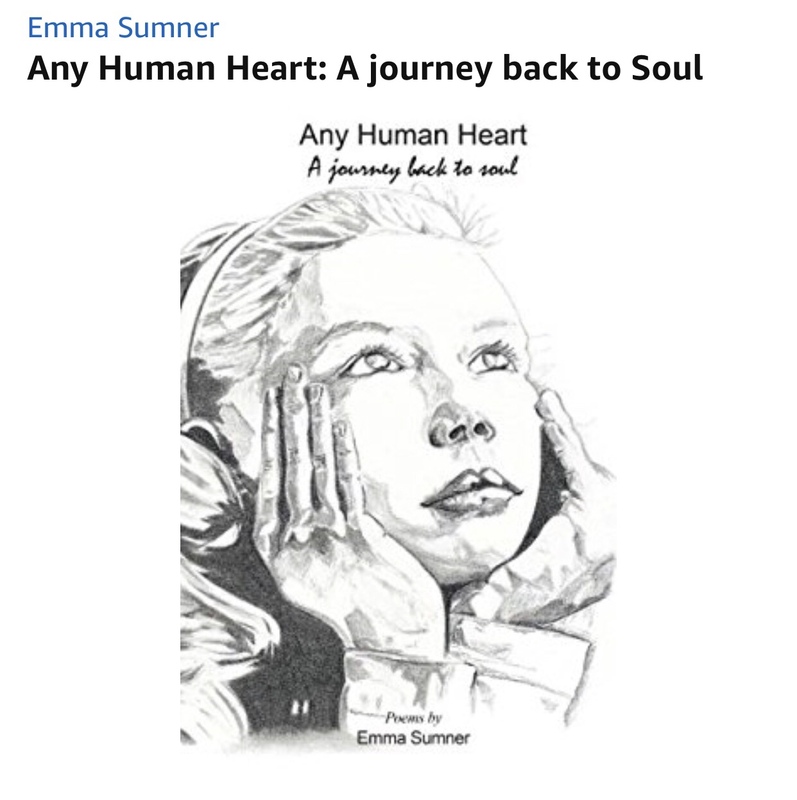 Have you Read my Book‘Any Human Heart ~ A Journey back to Soul’? ← Any Human Heart ~ A Journey back to Soul.